Dr. Ross was born and raised in the Midwest. He developed a love for animals and an interest in science at an early age. A variety of childhood pets fostered his empathy and deep sense of caring. Veterinary medicine provided a natural path to combine his interests and passions. Dr. Ross completed a Bachelor of Science degree at Purdue University in Animal Science followed by a Doctor of Veterinary Medicine degree in 1982. After graduation, he migrated to California for an externship at Ocean View Veterinary Hospital in Pacific Grove, then an internship in small animal medicine and surgery at Crocker Animal Hospital in San Jose. 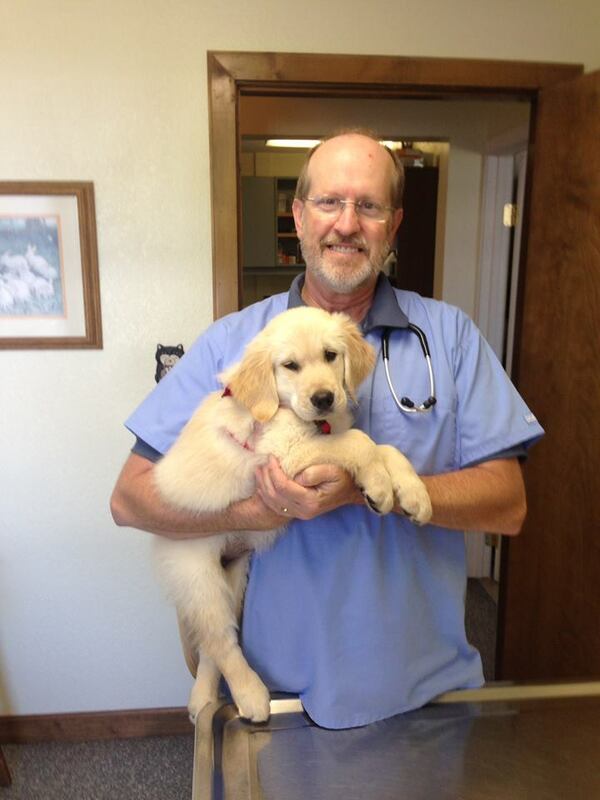 He joined the staff at Crocker Animal Hospital to begin his professional career. 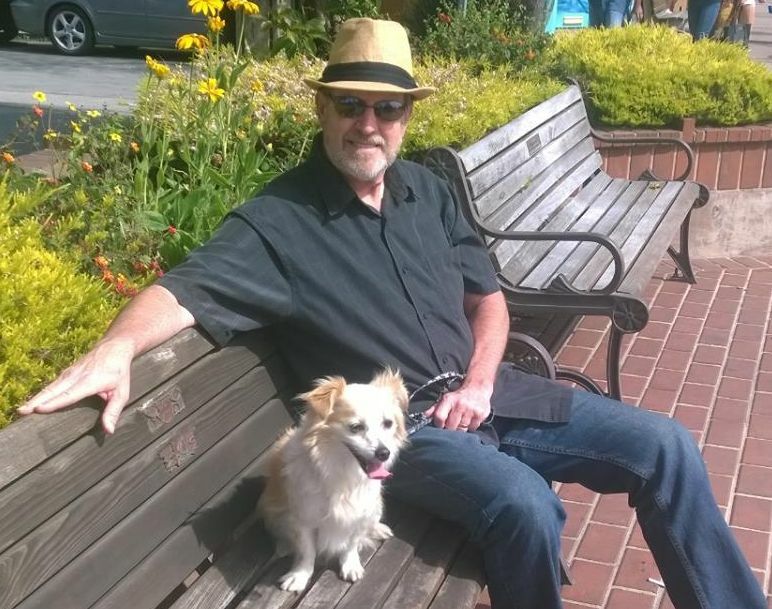 In 1984, Dr. Ross relocated to Santa Rosa and joined an established practice, Montgomery Village Veterinary Clinic. He soon realized that Sonoma County was where he wanted to settle. He married his wife Cheri in 1986 and purchased the practice in 1987. Cheri was completing her master thesis work on human companion animal bonds and pet loss. She is the author of "Pet Loss and Human Emotion, A Guide to Recovery, Revised" (Routledge, 2007) and "Pet Loss and Children Establishing A Healthy Foundation" (Routledge, 2005). She founded the Redwood Empire Veterinary Medical Association Pet Loss Support Group. The group has run for more than 25 years. She is a professor at Santa Rosa Junior College in the Behavioral Science Department and an international lecturer on grief issues. In 2011 she received her Fellow in Thanantology. Dr. Ross and Cheri have raised three wonderful children. They enjoy summer and winter activities including hiking, camping, skiing, and attending Giants baseball games. Their lives have been enhanced by numerous pets. Dr. Ross enjoys a variety of creative endeavors. Home improvement projects, home brewing, and fine art are activities he enjoys when time allows. A particular passion he enjoys is printmaking and painting. Many pieces of his artwork can be viewed in the office and on this website. In the office, Dr. Ross has a special interest in dermatology and internal medicine. Client interaction and education are important parts of his veterinary practice He is blessed to have a competent and caring staff.